14/7 Members Club members receive 20% off retail prices on all our products in any product line purchased directly through Acheson Creations. 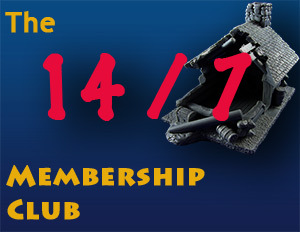 Members will be sent a membership card with ID #. Present the card and personal ID to receive your club benefits at the Acheson Creations booth at any show or convention. 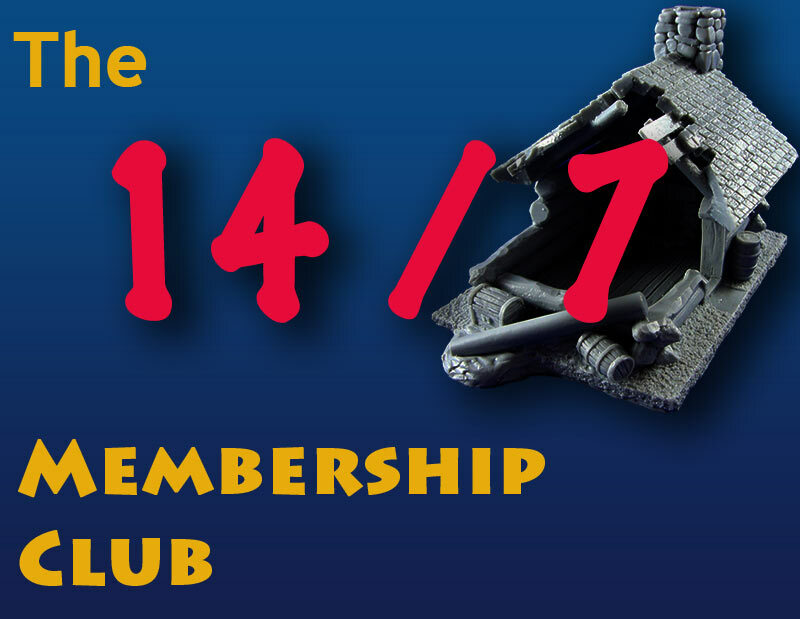 14/7 Members Club membership is $30.00 per year. Both 14/7 Members Club members’ and non-members’ shipments in the USA are eligible for free shipping on orders of $100.00 or more. Shipments outside of the USA are eligible for free shipping on orders of $250.00 or more. 20% discount does not apply to painted or collectors edition prices. After the order is completed, we will manually set you up as a club member and send you a confirmation email, typically within 24 hours. You can ignore the instructions in the confirmation email pointing you to a place to download your product.